Dealing with adult and controversial themes, Daughters of the Dance is a beautiful, moving saga of three generations of strong women immersed in the art of the dance and in their profound relationships with high-powered men driven by oil, wealth, war, trade, religious beliefs, nature, female submissiveness, and sexual boundaries. It is a story of uncharted survival amid three wars in continental Europe during the first half of the twentieth century and its inevitable expansion to the Netherlands Antilles, especially the Sephardic-Ladino community of Curacao, and to the Western Hemisphere. Daughters of the Dance is a metaphor for a method the "daughters" use to enhance their spiritual being. Ayana, the introductory character, expresses a dominant human condition-the pain of sadness, guilt, and shame-and asks, "How do we survive without love?" In the words of Rumi, a Persian Sufi, "Whosoever knows the power of dance, dwells in the Ineffable Effulgence" (i.e., a nonreified Presence), they discover their primordial selves-originated, born, formed, and unfiltered. At a deeper level, the characters encounter lo real maravilloso americano (magic realism) in raw, latent, and ever-present states of being in elegant timelessness. In a way, Rumi pointed the way, "What you seek is seeking you." 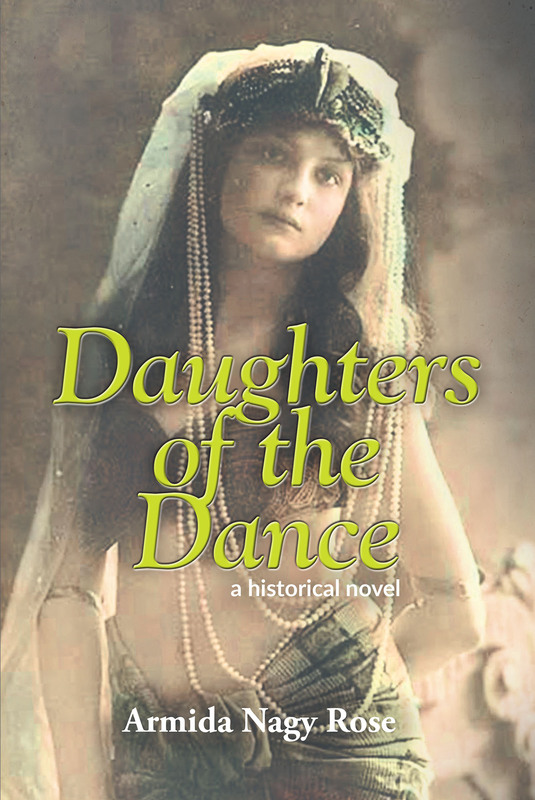 Daughters of the Dance invites the reader to grasp the mystery that lies behind each personality. Words and pictographs fail to fully explain experience. Hence, the novel challenges beliefs so that readers can seek out the experience of beauty and joy amid the perils of unrest that may either fester or heal. To borrow Rumi again, "Dance when you are perfectly free and enjoy each step along the way." Happy is the culture that can dance!